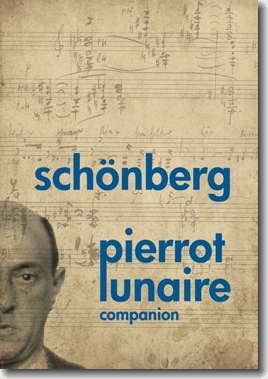 Beautifully illustrated catalog produced on the occasion of the composition of Arnold Schoenberg's Pierrot lunaire in Berlin in 1912. 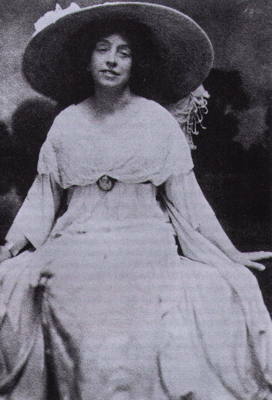 The work was commissioned by Albertine Zehme, whose recitations were marked by a highly individual aesthetic, aiming to “recapture the ear’s prerogative in life”. 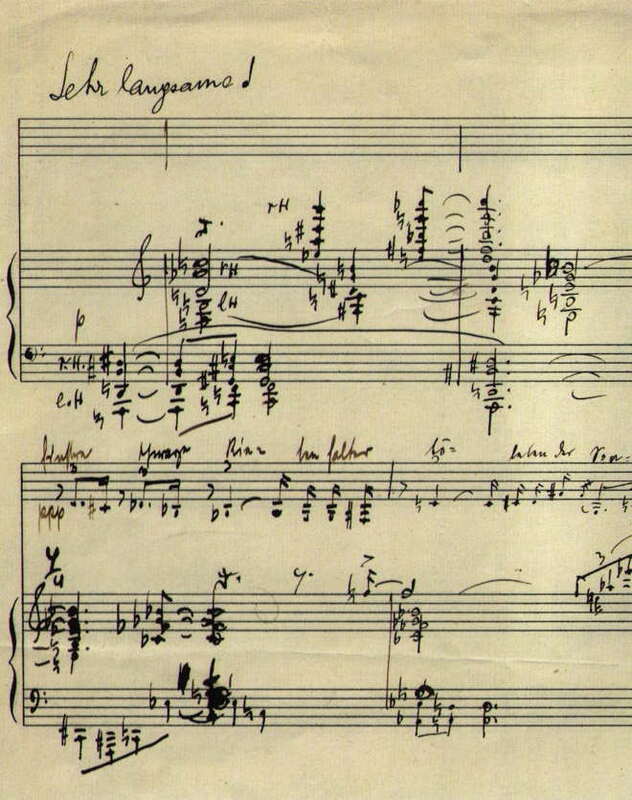 In terms of its genre, Pierrot lunaire was historically unique at the time Schoenberg composed it and marks the high point of his expressionistic period. The famous melodrama is placed in the extreme danger zone of post-Romantic composition. 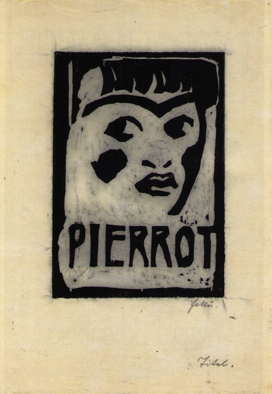 Pierrot, “with waxen countenance”, is a bizarre and nervous figure, enticed into a counterworld of nighttime phantasms and hopeless passions. A cosmos of tonal shading in the colorful realm between singing and speaking. Ger/Eng. Wrappers.